Because tray puzzles can be custom printed, they are excellent for raising awareness and money for charities and special promotions. We can print on both sides which means you have all relevant information displayed about the cause you are supporting. 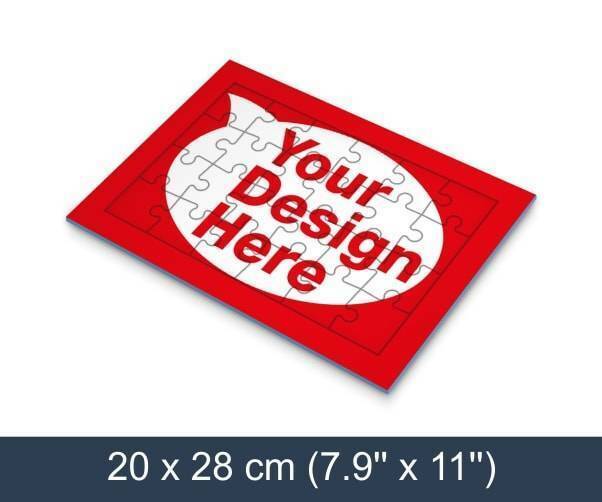 Tray puzzles make excellent re-sellable quality items that consumers will want to buy in order to support great causes.